Description: The Los Angeles County Museum of Art invites you to dress as a work of art for their 11th-annual Costume Ball: The Living Museum. 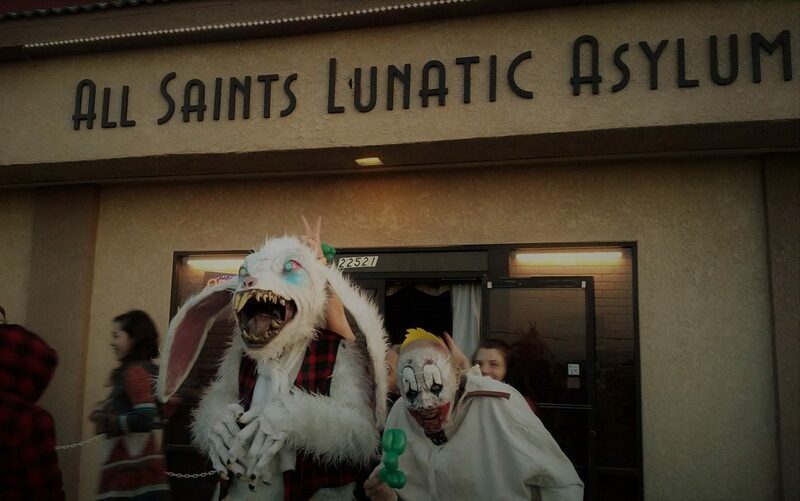 Entertainment includes music, dancing, and a costume contest judged by Hollywood costume designers. Prizes include $200 of costume rental credit at Western Costume, a year of LACMA membership, and more. Afterward, take a late-night tour of LACMA's exhibits, including The Haunted Screens: German Cinema in the 1920s. Cash bars and food will be available until 1 am. 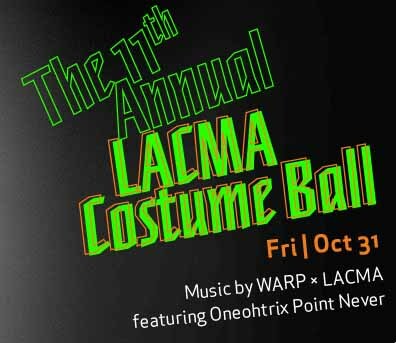 The LACMA Costume Ball is a 21-and-over event.